The Forecast is Dark n ‘Stormy! 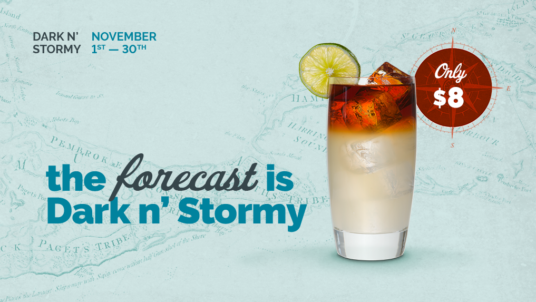 Read more about The Forecast is Dark n ‘Stormy! 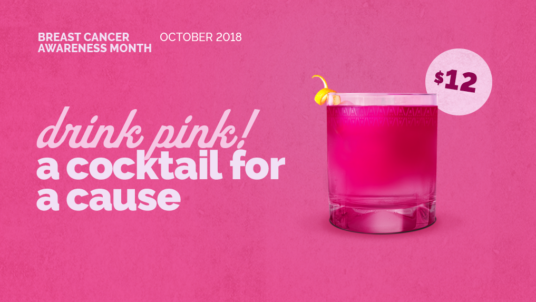 Read more about Pink Crush Cocktail! 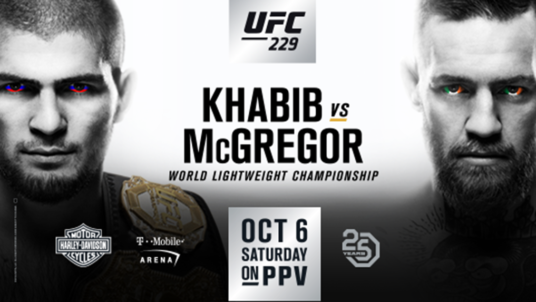 Watch all the action as Conor McGregor takes on Khabib for the World Lightweight Championship at UFC 229 live from Vegas! 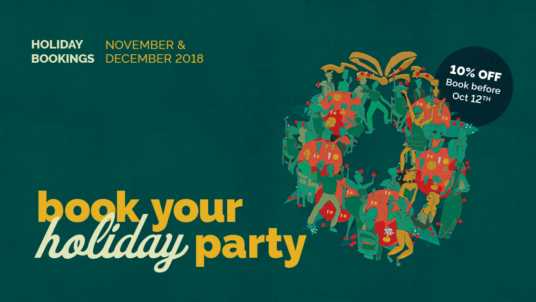 Read more about The Holidays Are Coming! Read more about Refreshingly Good! 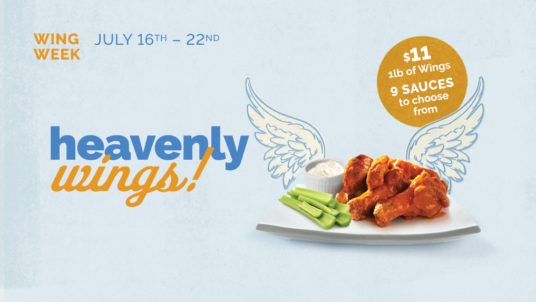 Get 1lb of our famous wings tossed in your choice of 9 divine sauces. 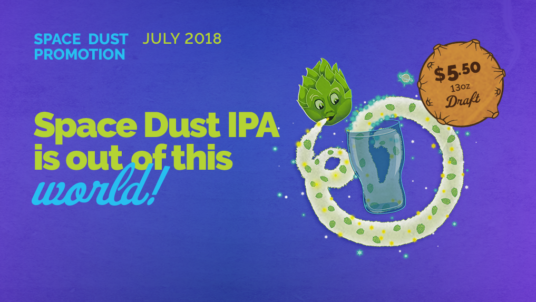 Space Dust has a bright and galactic Milky Way hue that makes it the ideal refreshing beer for summertime. 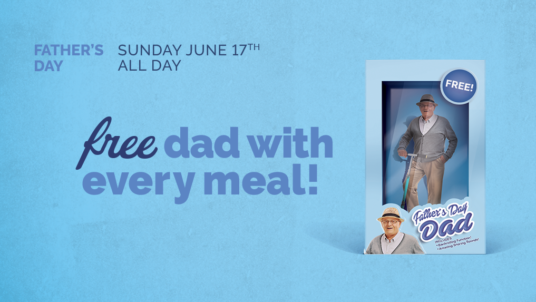 Celebrate Father’s Day with us and Dad eats for free! After all, you only get one Father and this will make his (Father’s) Day. 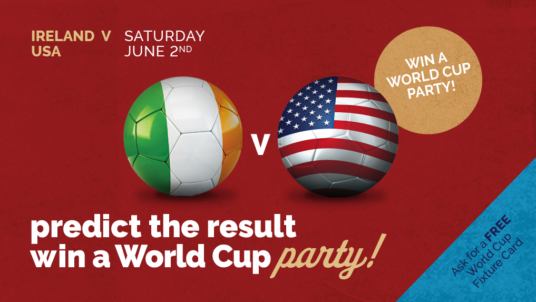 Come watch the game in the pub on June 2nd, predict the result and you could win a private World Cup Party worth $500! 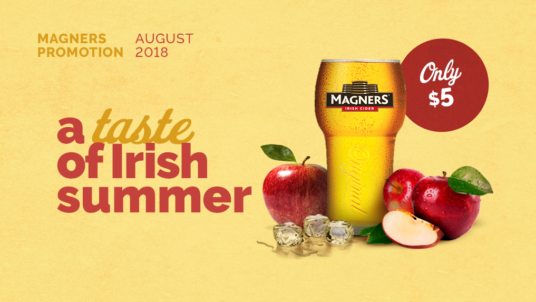 Enjoy a Magners Pear Cider this May, as the Irish say 'that's bleedin' perfect! 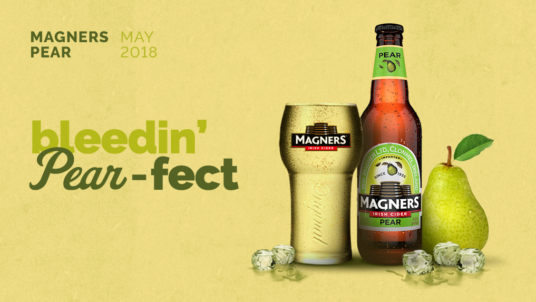 Read more about That’s Bleedin’ Perfect! Sign up to our newsletter for all the latest news, events and deals at Keagan's. 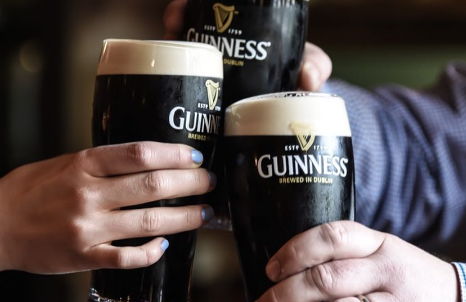 There are those special occasions in your life when a 6 pack and a couple of frozen pizzas just won’t cut it, so draft in the party professionals – the Irish.